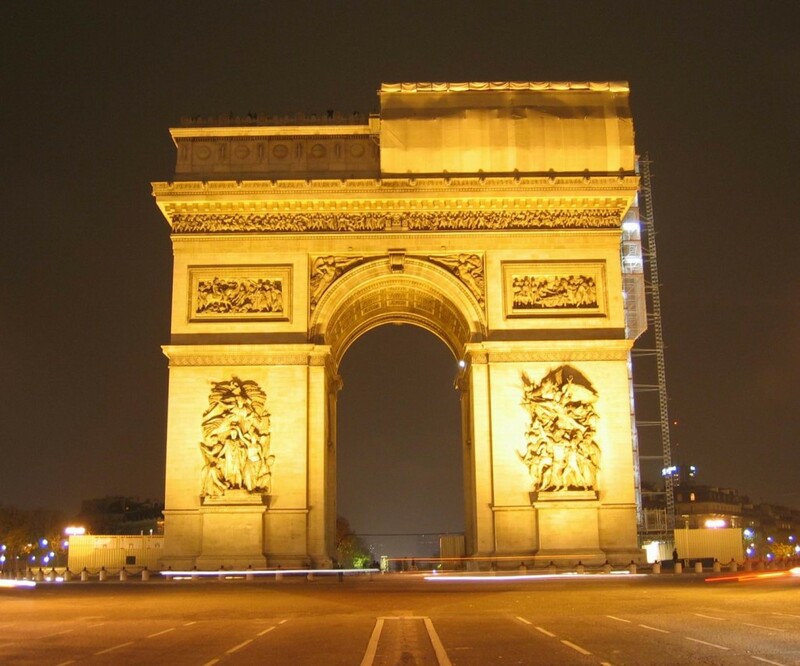 The Arc de Triomphe is a prominent monument with an interesting history, situated at Place Charles de Gaulle near the western end at the Champs-Élysées. After Napoleon Bonaparte won his greatest victory at Austerlitz in the year of 1805 he promised his soldiers a monument of triumph where they could come after their victories. 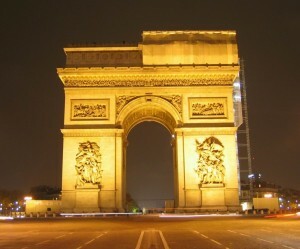 The Tomb of the Unknown Soldier is located beneath the Arc de Triomphe. The tomb symbolize all the unidentified soldiers of the first World War. This monument is located at the Axe historique which has it starting point at Louvre and runs through a straight line through Place de la Concorde via Champs-Élysées and along the to La Défense and is ended at Grande Arche.